Erin prefers e-mail, but is also available by phone. Please leave a detailed message if you receive her voice mail. Erin provides personal concierge service to every minute of each client’s trip. She plans each vacation as if it’s her own. She keeps up-to-date with the latest Disney news and fun happenings. 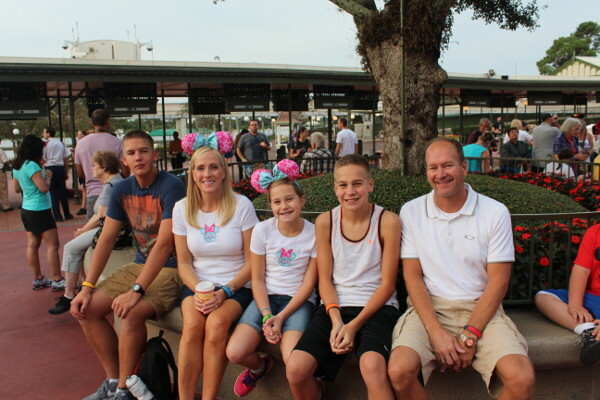 Erin’s clients will always be able to experience everything fabulous that Disney has to offer. 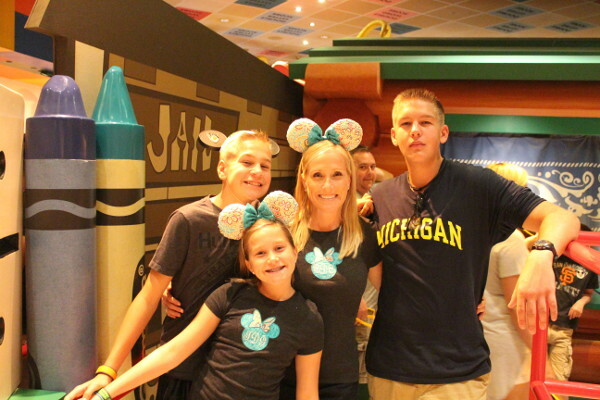 With her dedicated client base, many enjoy experiencing repeated vacations, or different Disney Destinations, including Walt Disney World® trips that are unlike anything they’ve done before. Erin also has the capability and knowledge to book and plan large groups or organizations that would like to celebrate a company trip to a Disney Destination. 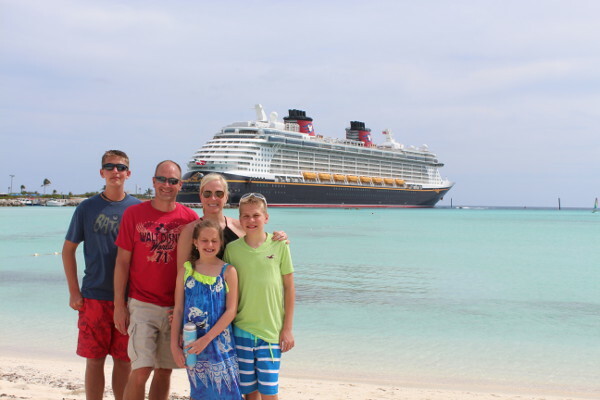 Are you concerned about where to start planning your Disney vacation? Erin can help you from the beginning, and make every step supportive!